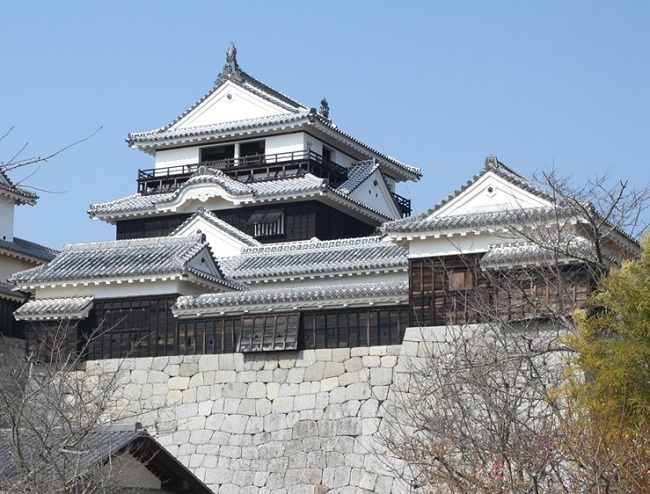 Matsuyama Castle is a castle located in Matsuyama City, Ehime Prefecture, and is also known as Kinki Katsuyama Castle (Katsuyama Jojo), and it is also counted as’ Nihon 3 Mt. 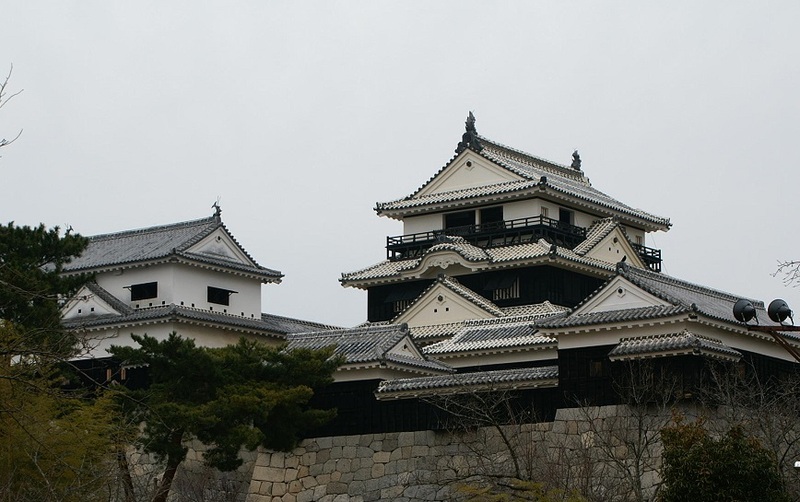 Obira Castle’. 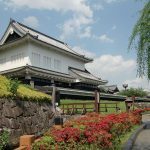 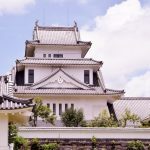 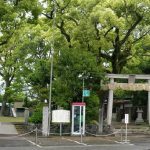 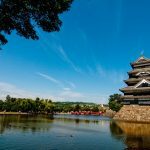 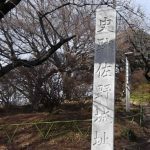 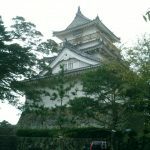 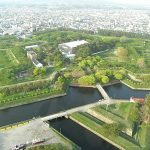 It is also known as’ Iyo Matsuyama Castle’ because it is one of the 12 castles located at the top of the mountain and distinguished from Matsuyama Castle in various places. 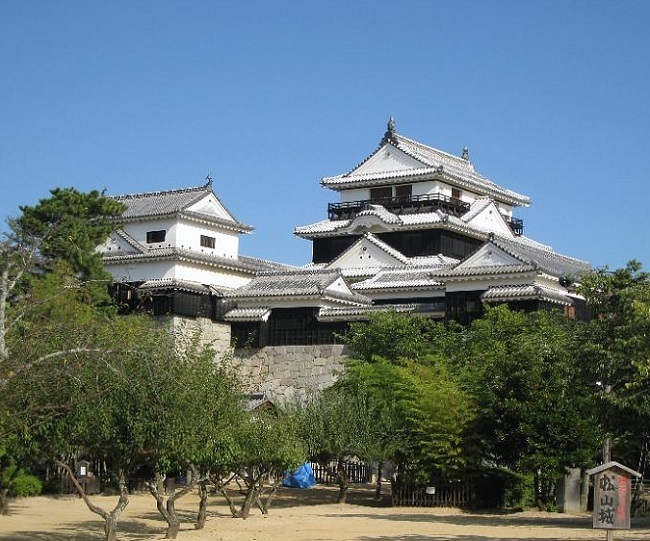 In 1602, the lord of Masaki Castle, Iyo Province (Matsumae), the lord of Castle (Matsumae), was increased from 10 koku to 20 koku in the battle of Sekigahara, and his vassal, “Adachi Shigenobu,” was appointed as a castle fushin bugyo (magistrate of the castle), and he began to construct a castle of the Hirayama style, and the place named’ Matsuyama’ was called’ Matsuyama,’ and the place name Matsuyama was officially established in this area, called’ Matsuyama.’ 7 Kato Yoshiaki. 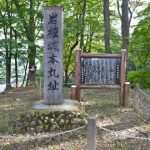 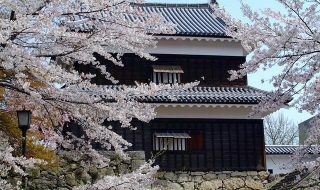 However, in 1627, when Yoshiaki was transferred to the Aizu Domain, he changed to the position of’ Gamo Tadatomo (grandchild of Gamo Ujisato),’ and in August 1634, Tadatomo died suddenly in the middle of his life as a feudal lord, and in August, the lord of the Gamo clan, the lord of the Kamo-jo Castle, died on the way of Matsuyama Castle as the lord of the Gamo family, Tai Kato Okio, died of the sudden death of Tadatomo in September 11. 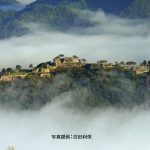 4 24. 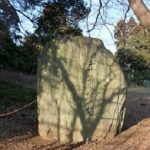 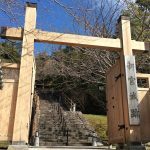 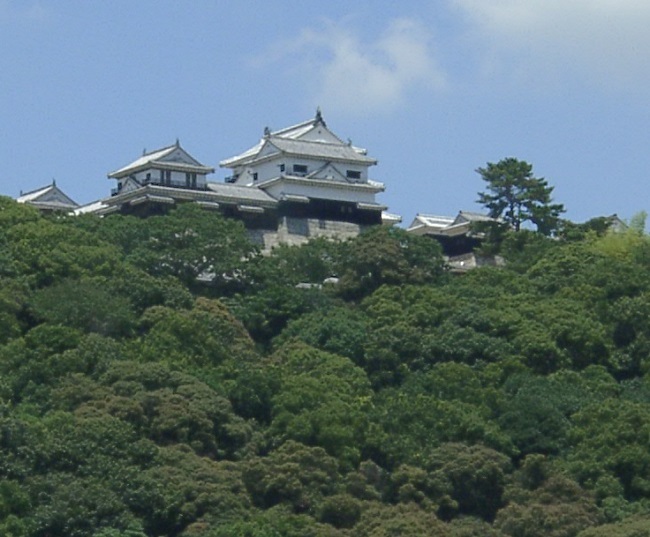 In July 1635,’ Matsudaira Sadayuki’ entered into the territory with 15 koku, and the Matsudaira family ruled this area until the Meiji Restoration, and in the northern part of Honmaru on the top of the mountain, there were Tenshu Kuruwa, a tenshu (a castle tower), and Mahadeva no kami, small tenshu, Minamiumi yagura, Kita corner yagura were connected by 3 crossing corridors, and a coalition tower was made of a 12 way tenshu. 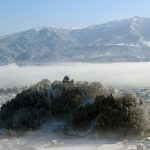 At present, the main part of the castle ruins has been maintained as a park, and 21 buildings including the tenshu have already existed, and each national important cultural property is designated as a national historic site, and the castle canopy is designated as a national historic site. 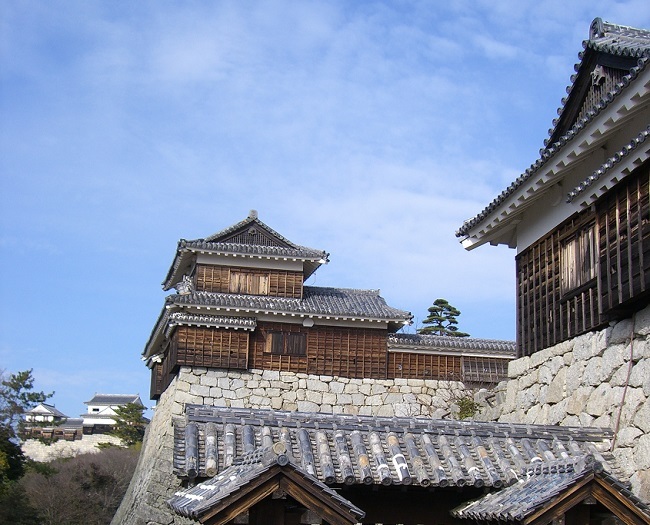 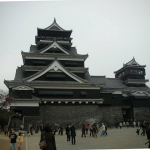 *Iyomatsuyama Castle was selected as the one hundredth best castle in Japan (81).